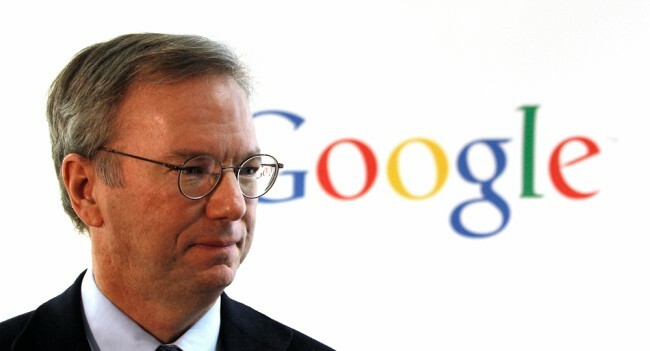 In a conversation with an Italian newspaper, Google Chairman Eric Schmidt has gone on record that Google is pushing hard to bring a Nexus tablet to the market within six months. Schmidt gave little on details of the tablet, but stated that it would be “of the highest quality.” With Google and Motorola’s new relationship, could we see Moto being tasked with the tablet project? Or possibly Samsung? It seems as if they have been in Google’s favor after being commissioned to produce the last two Nexus devices including the Galaxy Nexus. With the already abundant supply of different Android tablets, maybe it is time Google came out and made one definitive tablet that people knew and recognized as Google’s answer to Apple’s iPad. Schmidt also weighed in ever so slightly on Google’s plans to possibly have Majel, Google’s counter to Siri, on board the device. No matter who makes the tablet, we as consumers are sure to win. While we wait for pricing, release dates, specs and hypebeasting, tell us what you would hope a pure Google tablet would have on board. Huge processor? Newer operating system? Let us know.